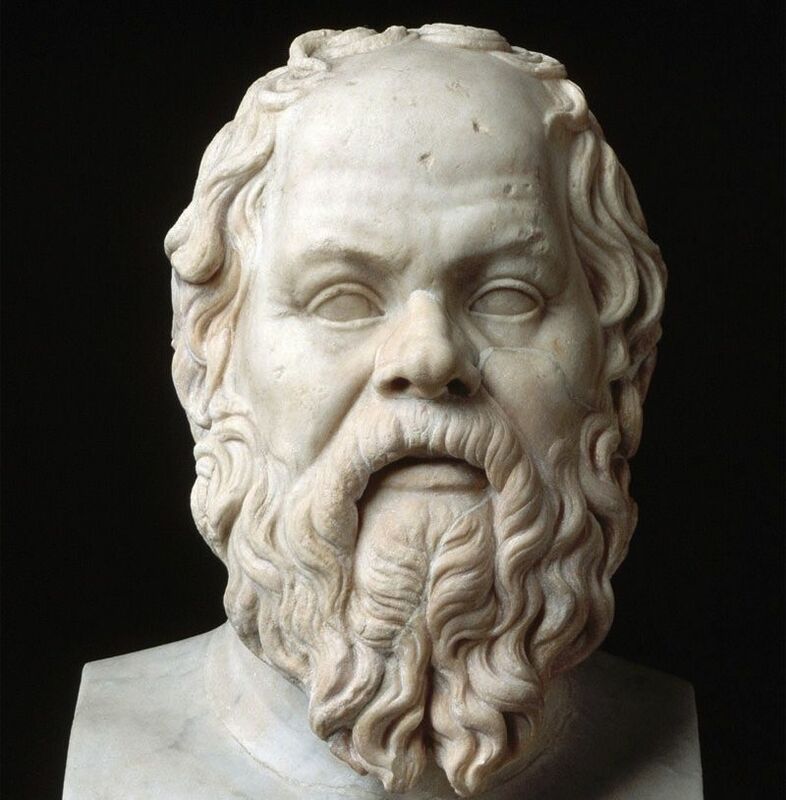 Recently I met a Japanese doctoral student in Warsaw who informed me with great passion and persuasiveness that Poland is the Socrates of the Nations. In a somewhat peculiar adaptation of Plato’s mentor, he appeared to mean that the Polish propensity for self-criticism, collective hand-wringing and even low national self-esteem really suggests a positive capacity for philosophical introspection and self-examination. While many other nations remain complacently convinced of their own worth, Poles often seem morbidly obsessed with the failings of their political system, sporting teams, economic life, historical choices and national character. For my new Japanese acquaintance, this self-questioning doubt constitutes a highly attractive quality, ensuring that Poles are generally far removed from the assertive chauvinism of less self-reflective national sentiments. In Socratic terms, Polish national life is very much worth living, since it is always deeply examined. Of course, the same is probably true of all small and medium-sized cultures whose existence has been threatened by more powerful historical forces. Nations and cultures that have known great catastrophes naturally struggle to maintain any sense of blithe self-confidence as they face the future, especially when these crises have often carried the threat of total annihilation. As the Czech novelist Milan Kundera once put it, “a small nation is one whose very existence may be put in question at any moment.” So it is no surprise that the opening line of Poland’s national anthem does not express claims to glory or greatness, but rather the hope of survival: “Poland has not yet perished, as long as we still live.” Over the last few centuries, history has seldom afforded Poles the luxury of taking their political or cultural existence for granted. Both the national anthem and the national tendency for critical introspection date back largely to the late-eighteenth-century partitions, when the continental powers of Russia, Prussia and Austria combined to wipe a weakened Polish-Lithuanian Commonwealth off the map. The aggression of its neighbors gave rise to the martyrological narrative of Poland as the crucified “Christ of the Nations,” but it also engendered whole schools of literature and historical writing seeking to expose the national shortcomings that had made the country so vulnerable. One common explanation was that Poland had simply enjoyed too much freedom. While other European states were centralizing power, Poland-Lithuania’s unusual noble democracy had preserved the “golden freedom” of the ruling class to such an extent that the maintenance of strong national defense became impossible. Over a century later, after a short-lived period of renewed independence from 1918 to 1939, Poland suffered unprecedented destruction and the extermination of millions of its citizens by the Germans, only to be sold down the Vistula into Stalin’s Soviet Bloc by the Western allies at Yalta. The opening lines of the Polish national anthem once again held a desperately real significance, as the Red Army marched into the smoking ruins of Warsaw, which the Wehrmacht had razed to the ground. 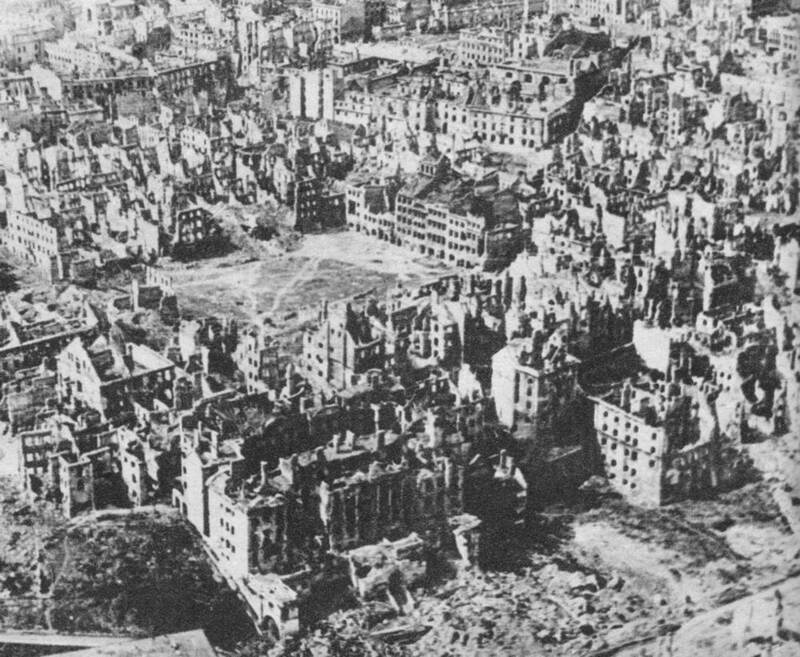 Poland had not yet perished, but many of its citizens were no longer among the living. The postwar Stalinist phase offered little hope of future self-determination, while the new ideology was hostile to the traditional pillars of Polish identity. A few decades later, Pope John Paul II and the Solidarity movement inspired moments of renewed national confidence in the late 70s and early 80s. Then the breakthrough finally came in 1989 with the precipitous fall of the communist regimes throughout Eastern Europe. When Poland entered the European Union in 2004, many Poles began to feel cautiously optimistic about the future. Yet some of the causes of low national self-esteem lingered, partly as a legacy of the economic and social devastation of almost five decades of communist rule. Today, Poland is growing fast, but its economy is still small compared with the major European powers, and even with much less populous countries like the Netherlands and Sweden. Local commentators often express a sense of frustration that Poland seems to function as a mere service center or reservoir of well-educated but inexpensive labor for more developed economies. Infrastructure is still poor. The level of public trust in politicians, public servants and the health service is depressingly low. There are many reasons for self-flagellation and probing questions. After all, where are the famous Polish brands on Western European high streets? Why is so much of the banking sector in foreign hands? Why do Polish small business owners and foreign investors still struggle with so much superfluous red tape? Where are the top Polish universities on the world ranking tables? Why does it take three hours to drive a hundred kilometers in many parts of the country? How has Poland been sidelined so easily from multi-lateral discussions on the Ukraine crisis, where the Polish perspective is surely so vital? What is the true value of the American alliance? Who really cares about Polish interests in the face of growing Russian belligerence in the broader region? When Poles ask these questions, they sometimes blame themselves, lamenting that things will never change, since Poland itself is incorrigible and unreformable. They roll their eyes, and put things down to a hopeless “Polish mentality.” They gnash their teeth at perceived political corruption, while sheepishly acknowledging the need for the occasional administrative shortcut in their own lives. They make bitter jokes about “Polish roads.” They cough up their compulsory contributions to the health service, then pay extra for private treatment (if they can afford it), shuddering at the queues and surliness of the public system. They cluck their tongues at rude waiters in restaurants and shops. They gaze admiringly at proverbial German efficiency and Italian style. They carp and complain about their own endless inferiorities. Sometimes they truly do seem to be a nation of self-appointed Socratic gadflies. Meanwhile, things are getting better all the time. 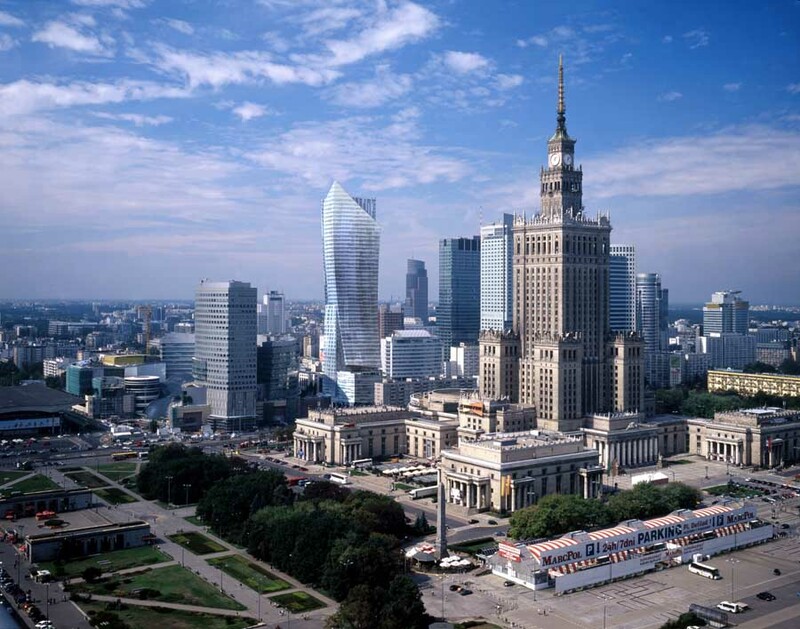 Polish companies are beginning to establish strong positions in various markets, especially in IT. The faces of the major Polish cities have changed beyond recognition, as EU investment joins forces with local resources and innovation. The streets of Warsaw, Kraków, Wrocław, Poznań and Gdańsk feel dynamic, young, creative, and increasingly affluent. Many regional areas still lag behind, but even some of the most isolated villages in eastern Poland have benefited from significant investment in public amenities and the establishment of social initiatives in regional centers. The roads are getting better, motorways are crisscrossing the country (albeit slowly and haphazardly), and the country is well connected with the rest of Europe by air. Service and facilities in public offices and the health system have improved enormously. Young (and not so young) Poles are well-educated, multi-lingual, industrious, and ambitious. In spite of its relative homogeneity, Polish society has become open, tolerant and adventurous within a very short space of time. There are so many reasons for optimism, so why does the old tendency for obsessively negative self-examination persist? Is it constructive? Is it necessary? Of course, any excess of negativity is potentially counter-productive, but I think I agree with my Japanese acquaintance from Warsaw. The Polish propensity for weary (and wary) self-criticism is a positive characteristic, because it reflects a sober recognition of the position in which the country now finds itself – whatever the official government propaganda of success might say. Poles are realistic about what they have achieved since 1989. They have made enormous strides, but there is still a long road to travel before they catch up with the ailing powerhouse economies of Western Europe. A great many things have changed, but more painful reforms are still required. Some of the social and political pathologies contracted during the communist period continue to exert their baleful influence on public and private life. Foreign policy has not always been effective in recent times, especially towards Germany and Russia, raising old fears in a new world of shifting international relations. A sense of impatient dissatisfaction and self-critique seems entirely appropriate and perhaps even productive for a country in transition, located in an increasingly volatile region. Contemporary Poland exhibits a healthy level of introspection, fostered by a free and relatively diverse media, but also driven by a strong rise in independent civic initiatives. Further critical self-reflection will be crucial if Poland is to reach its potential. Optimism combined with complaint might be a good recipe for success.